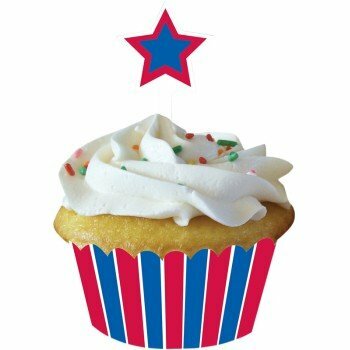 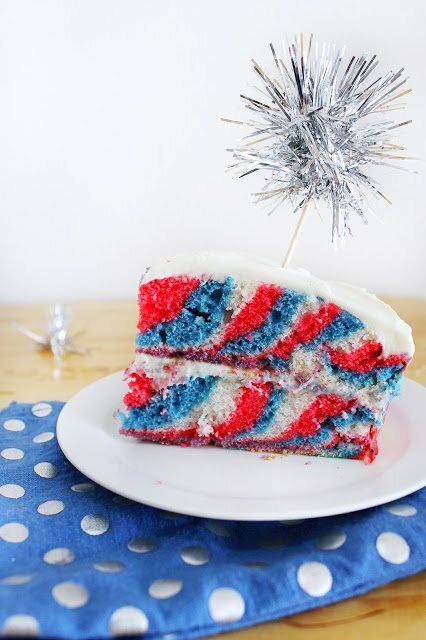 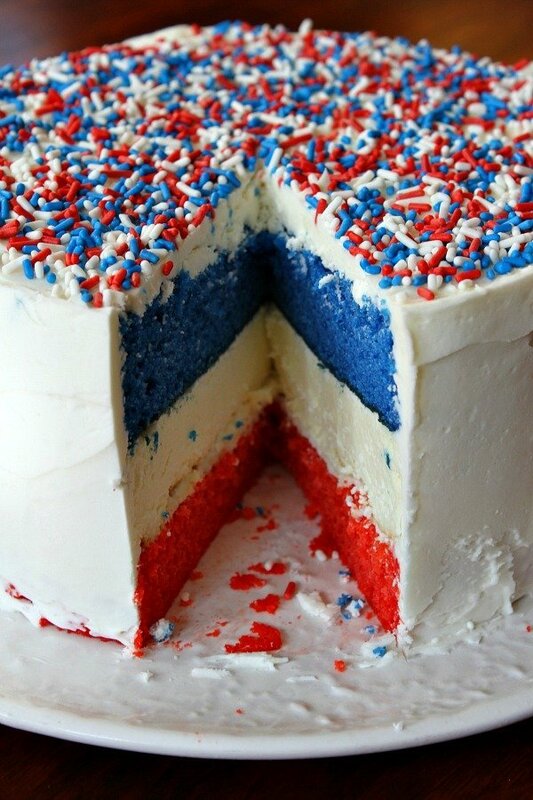 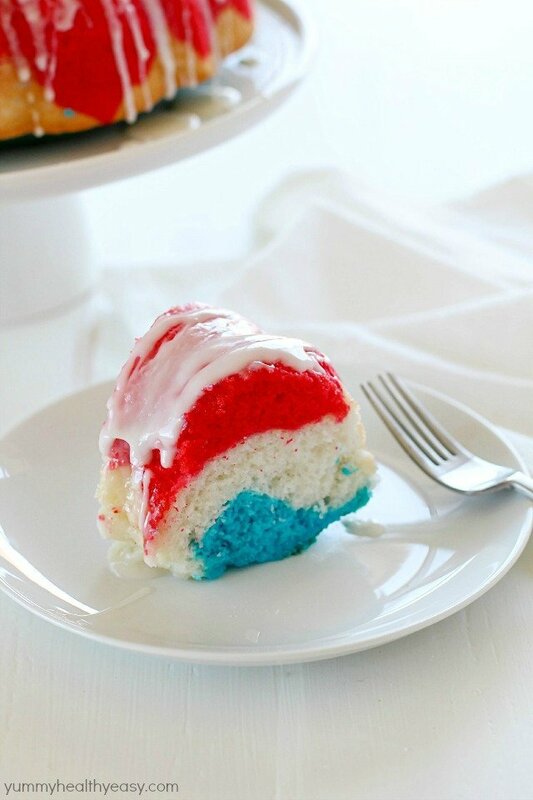 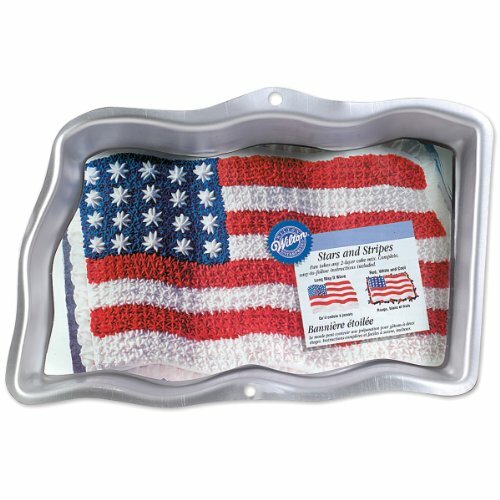 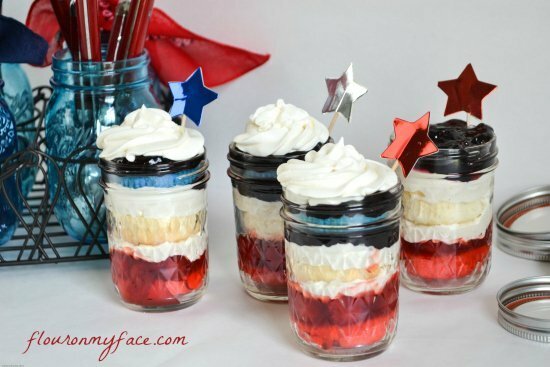 If you’re having a cookout or BBQ this Memorial Day or the 4th of July, be sure to have some yummy patriotic desserts for everyone. 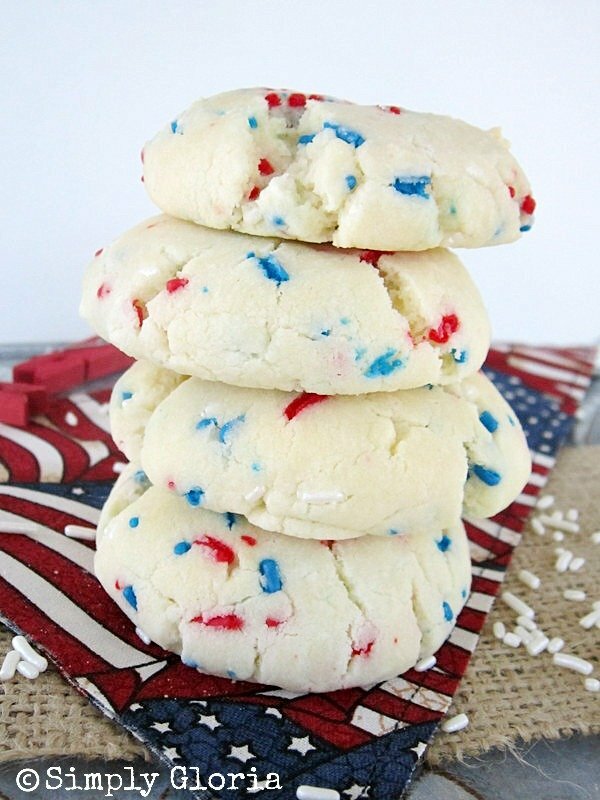 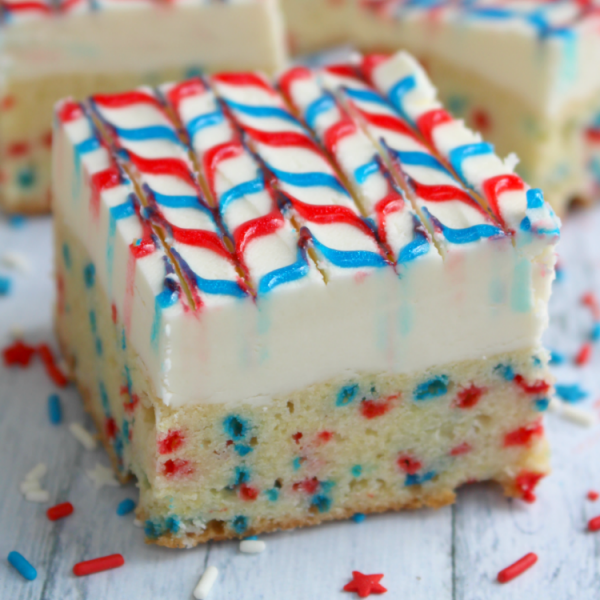 I’ve collected 20 patriotic dessert recipes that not only show off the red, white, and blue, but they’re absolutely delicious as well. 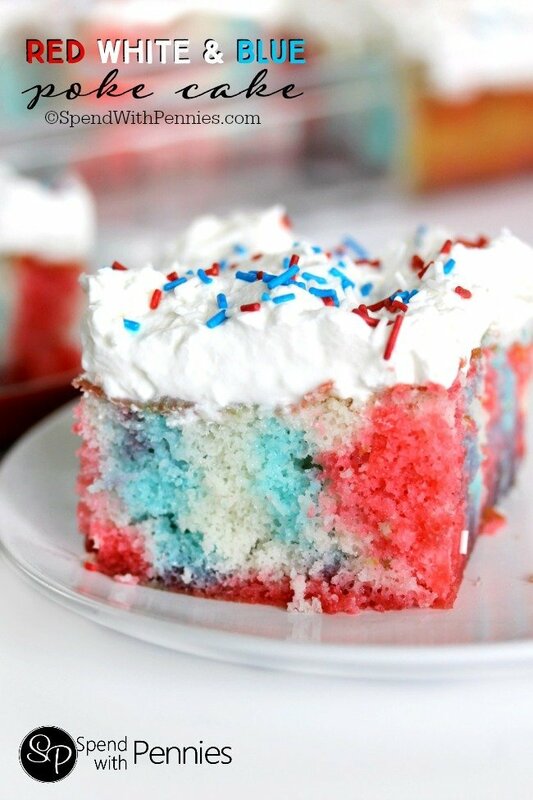 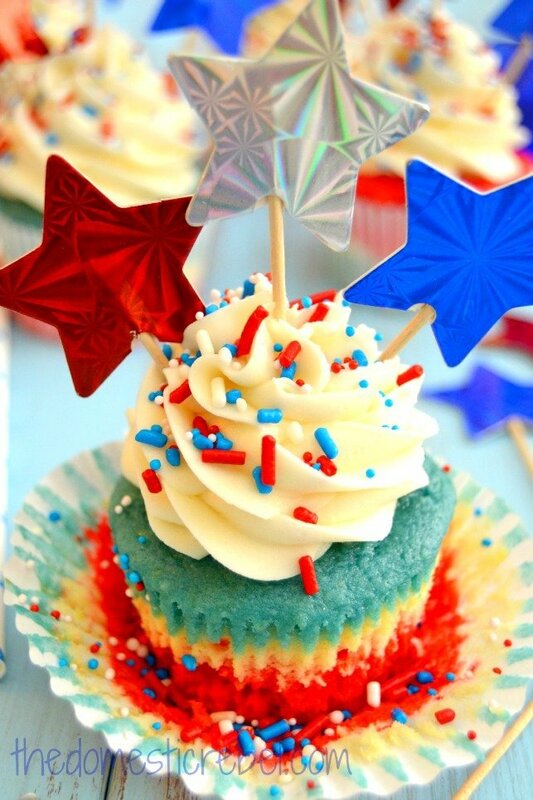 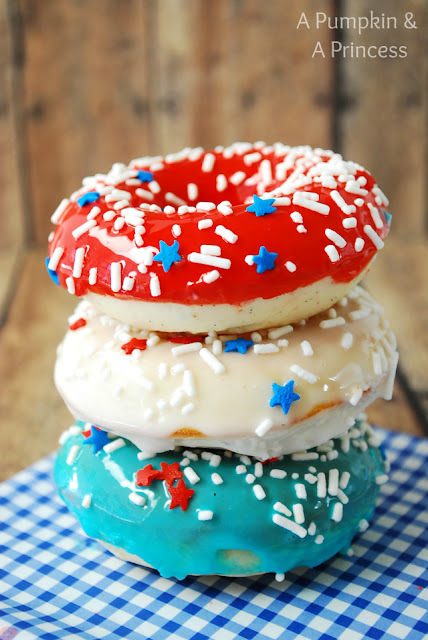 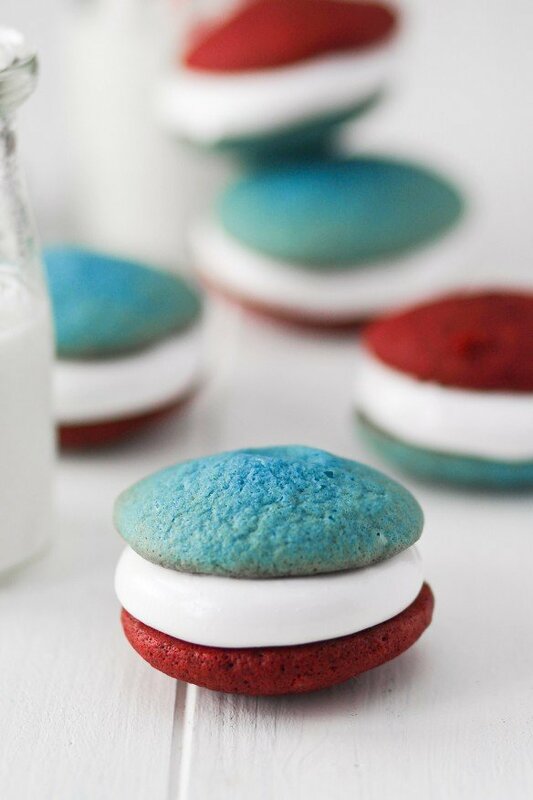 People might end up having dessert first if they know you’ve got any of these patriotic treats around. 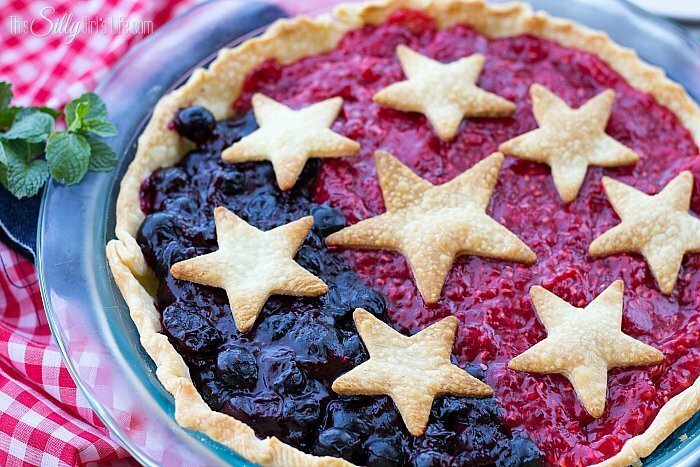 After grilled burgers and hot dogs, nothing rounds out the meal better than a homemade baked good. 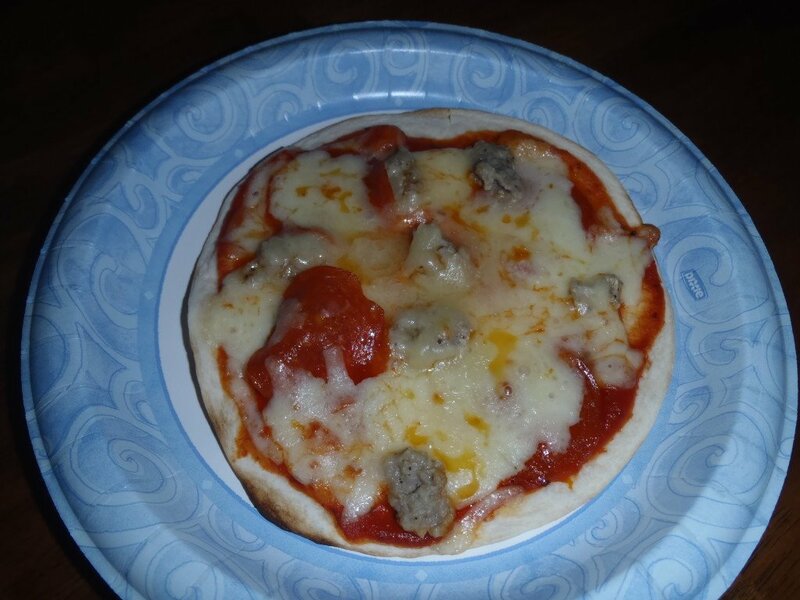 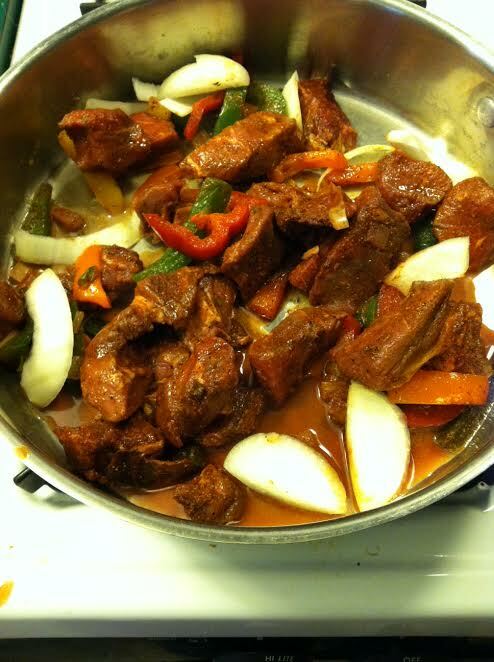 There were so many mouthwatering recipes out there, it was really hard to stick to only 20. 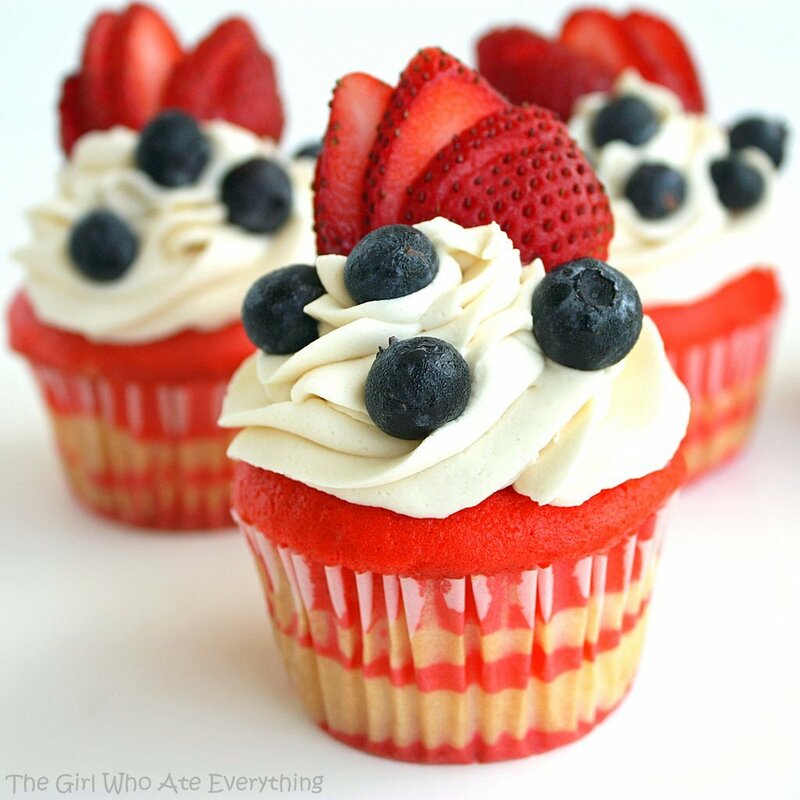 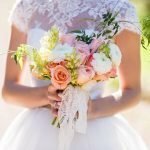 There is something to please everyone on this list – cupcakes, pies, cheesecake, cookies, and even whoopie pies. 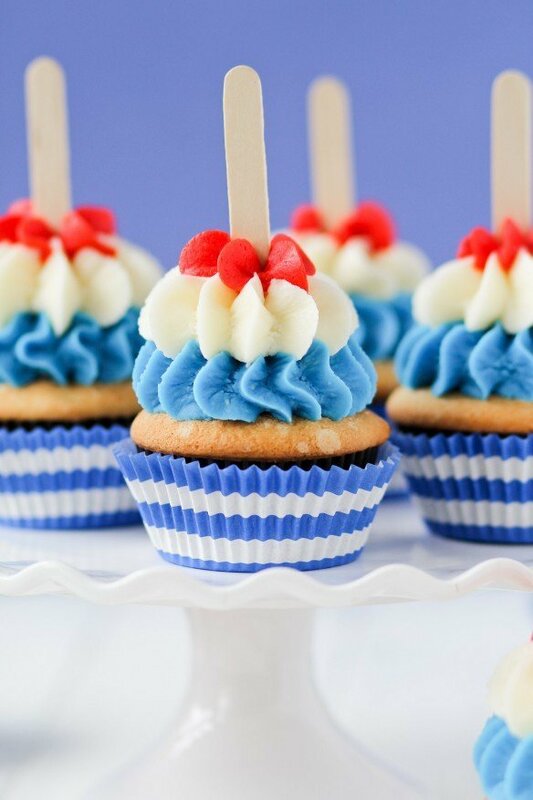 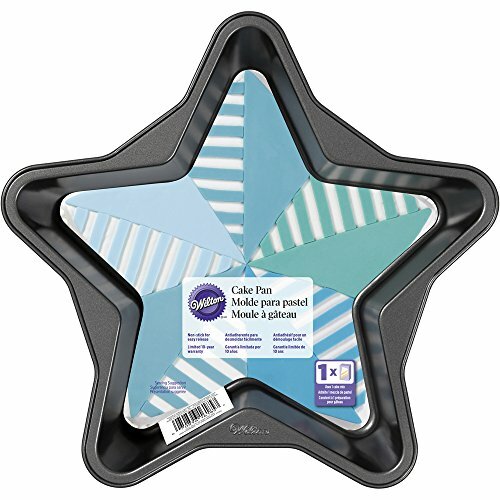 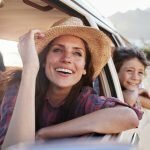 Need supplies for the perfect summer party? 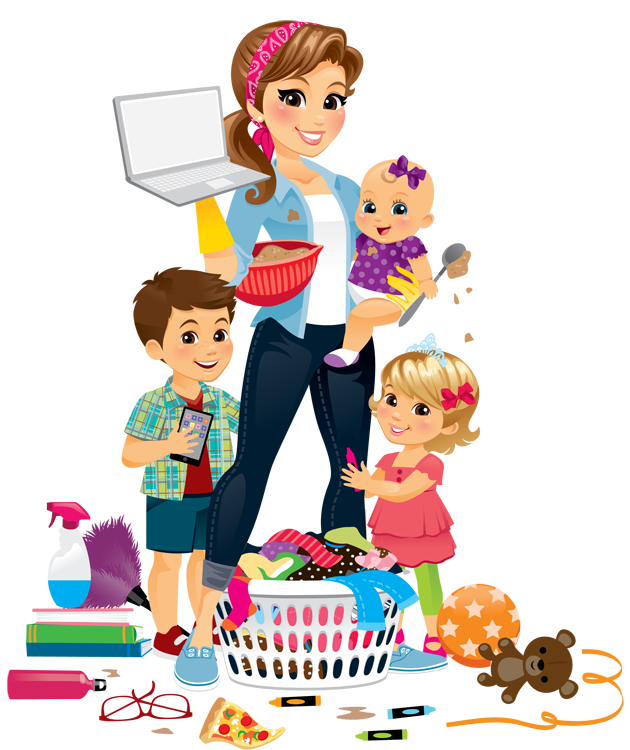 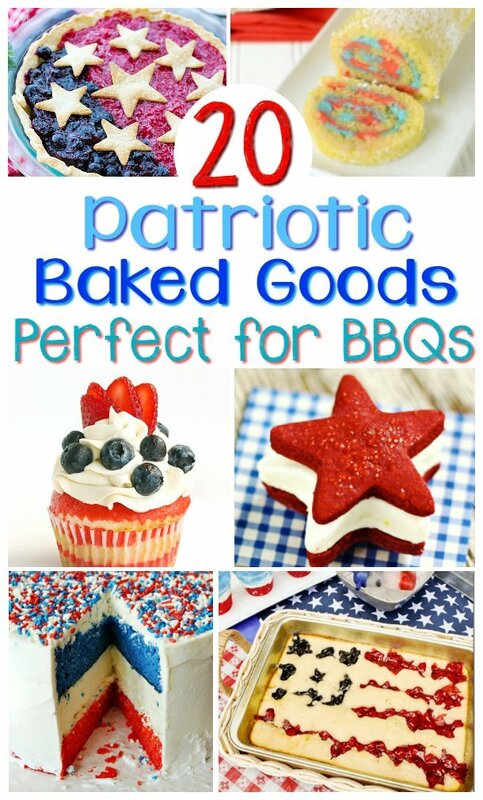 Don’t forget your patriotic supplies to help create any of these fantastic baked goods! 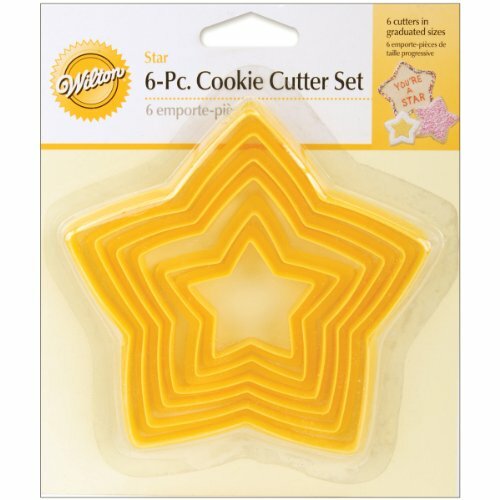 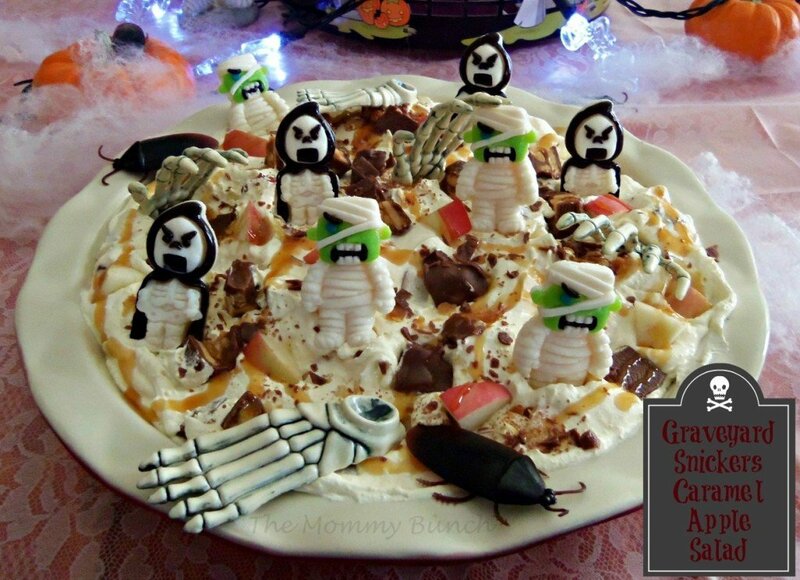 Break out your star cookie cutters, red and blue food coloring, and get ready to bake your heart out! 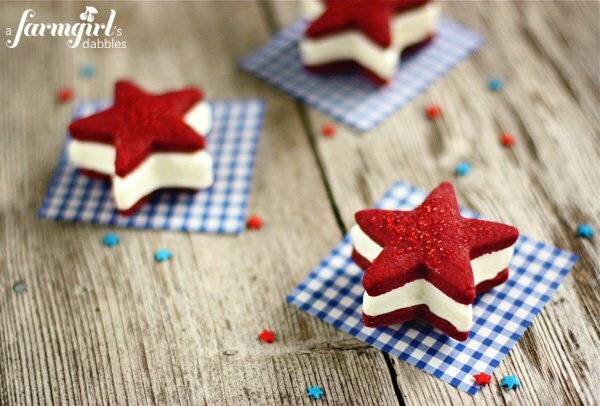 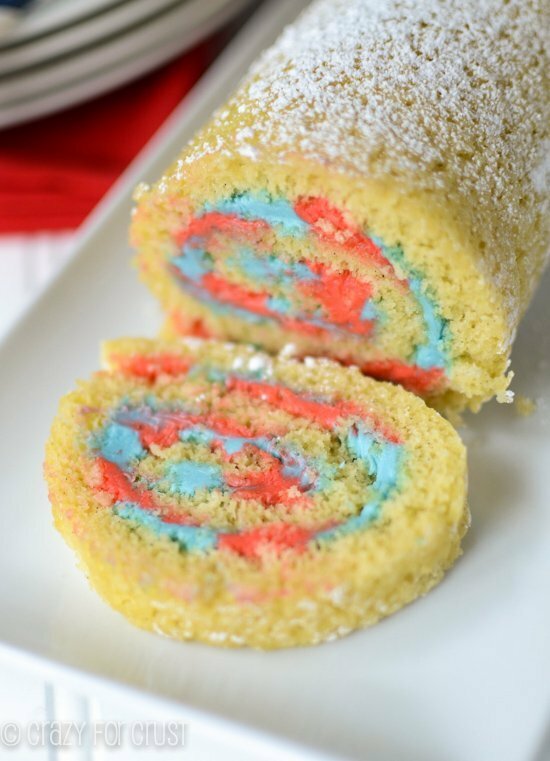 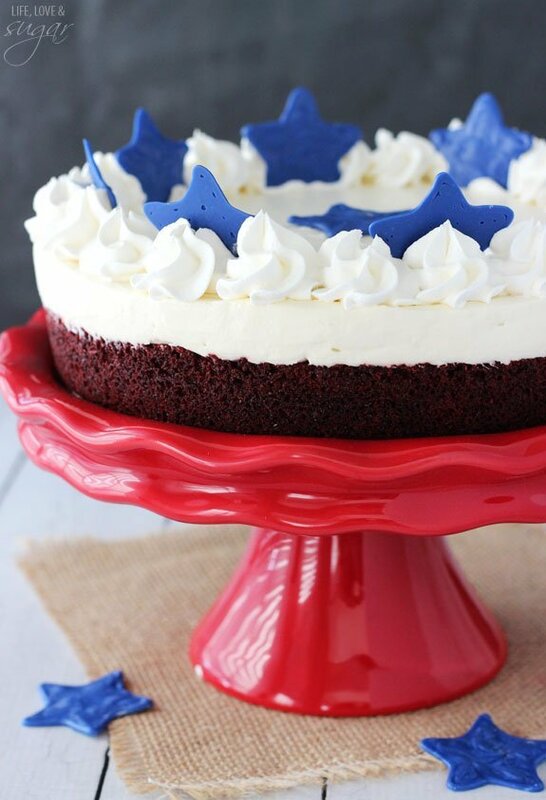 Don’t be surprised if your guests ask to bring some of these delicious patriotic dessert recipes home with them! 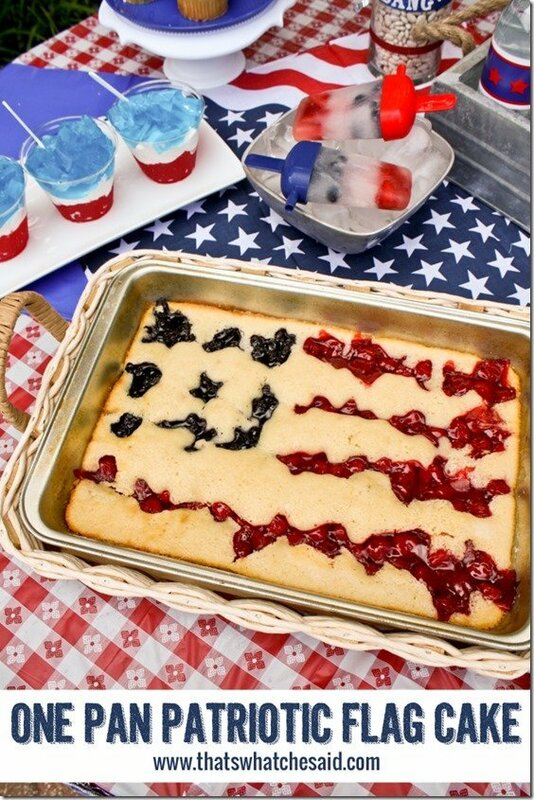 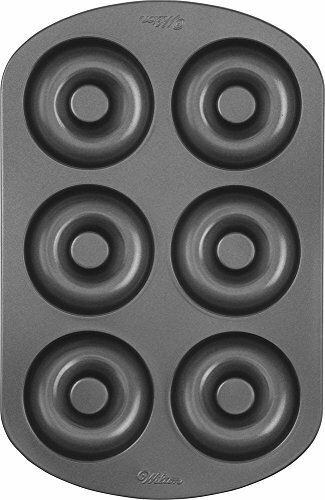 What baked goods are you sure to have for dessert at your BBQs? 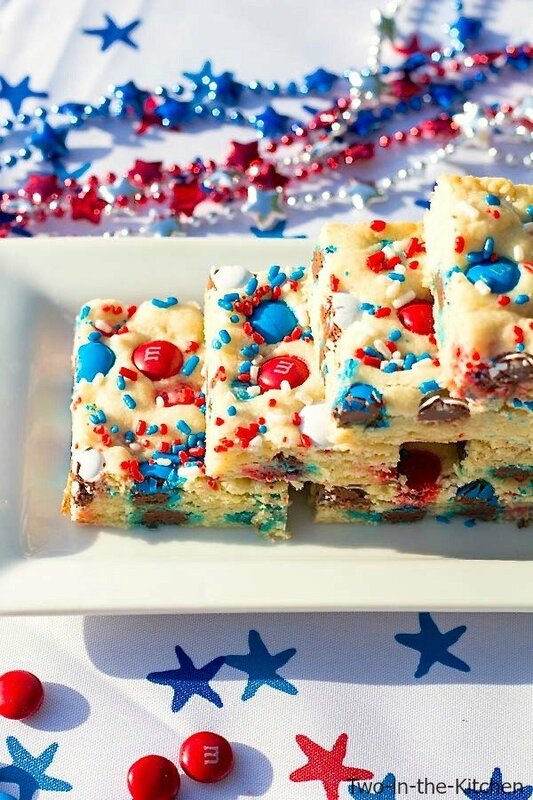 If you love these Patriotic Dessert Recipes, be sure to head over to my Instagram page and let me know what else you like!